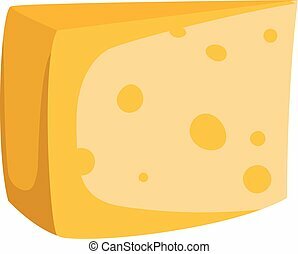 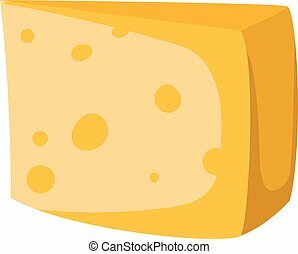 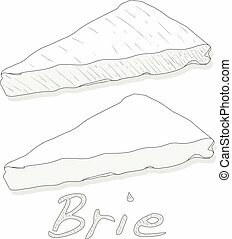 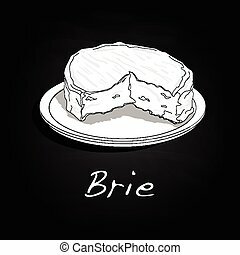 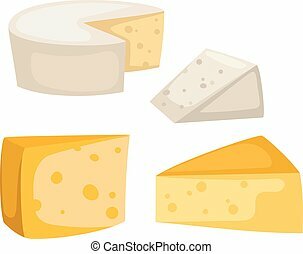 Cheese slices isolated vector. 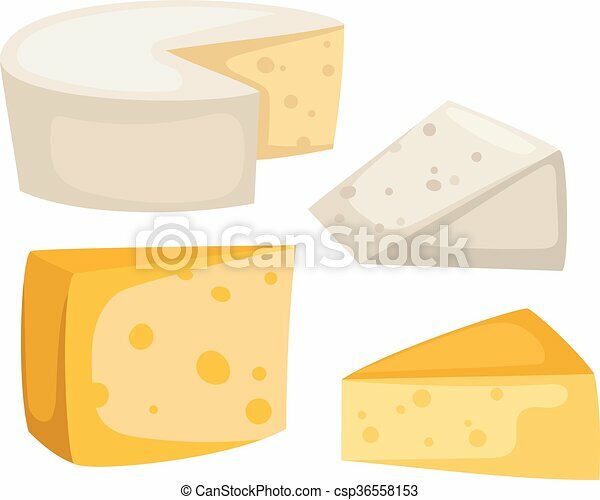 Cheddar cheese slice on white background food healthy product, snack frash milk gourmet breakfast vector illustration. 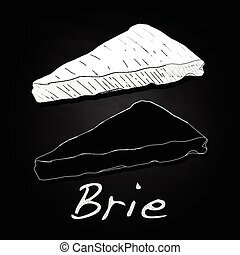 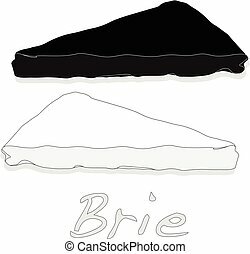 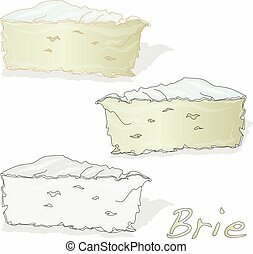 milk fresh cheese slice and healthy cheese slice. 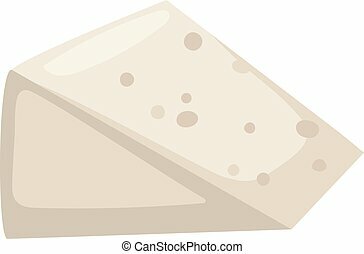 Cheddar cheese slice on white background food healthy product, snack frash milk gourmet breakfast vector illustration. 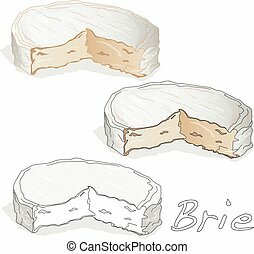 Milk fresh cheese slice and healthy cheese slice. 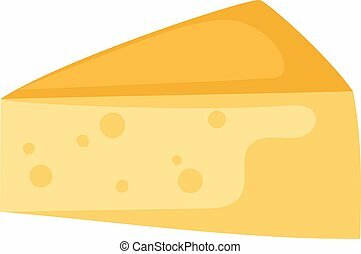 Gourmet cheese slice. 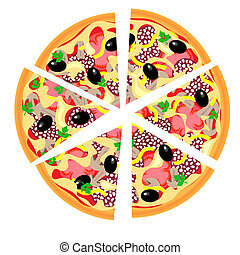 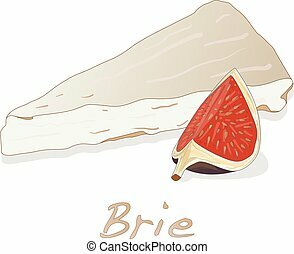 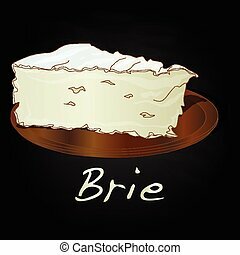 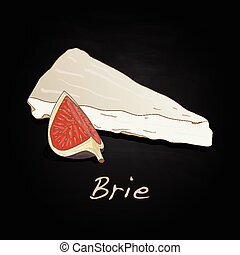 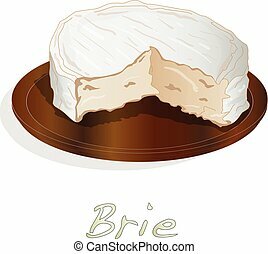 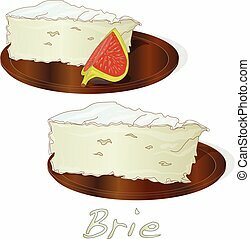 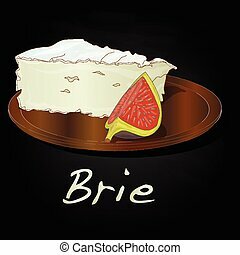 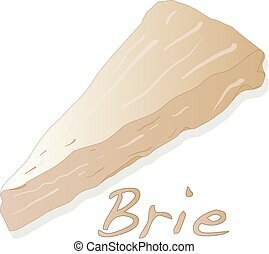 White cheese slice on white background food healthy product, snack frash milk gourmet breakfast vector illustration. 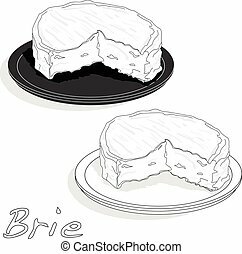 Milk fresh cheese slice and healthy cheese slice. 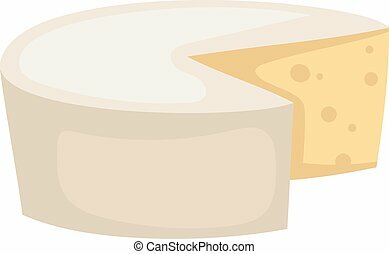 Gourmet cheese slice. 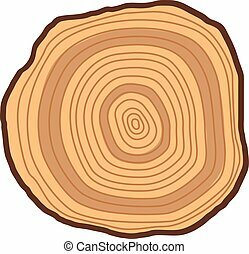 Wood slice texture wooden circle cut tree material. 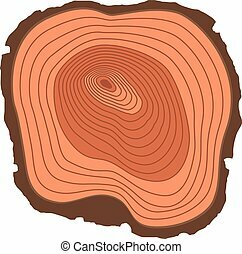 Tree slices wood trunk section natural timber. 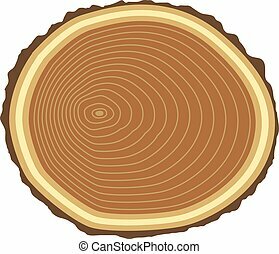 Slice of tree trunk. 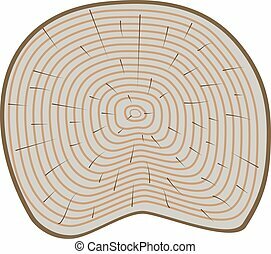 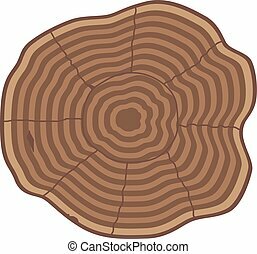 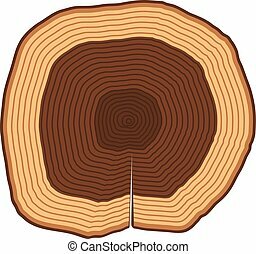 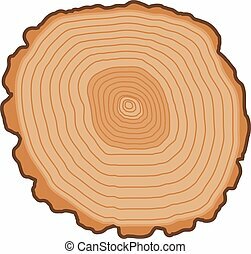 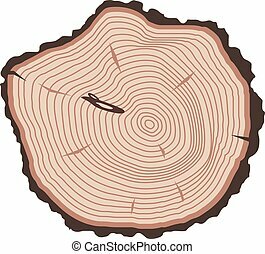 Aging round tree slices lumber pattern ring isolated bark.